If there's anyone who used to (and still might) hate running, it was (is) me. Running was hard. It hurt my feet. It hurt my knees. I used to go out of my way to tell people that, 'I run wrong.' It was a joke. Sort of. I was a dancer for 15 years. I was used to bouncing on my toes and spinning around. That is not how you should approach running. At all. 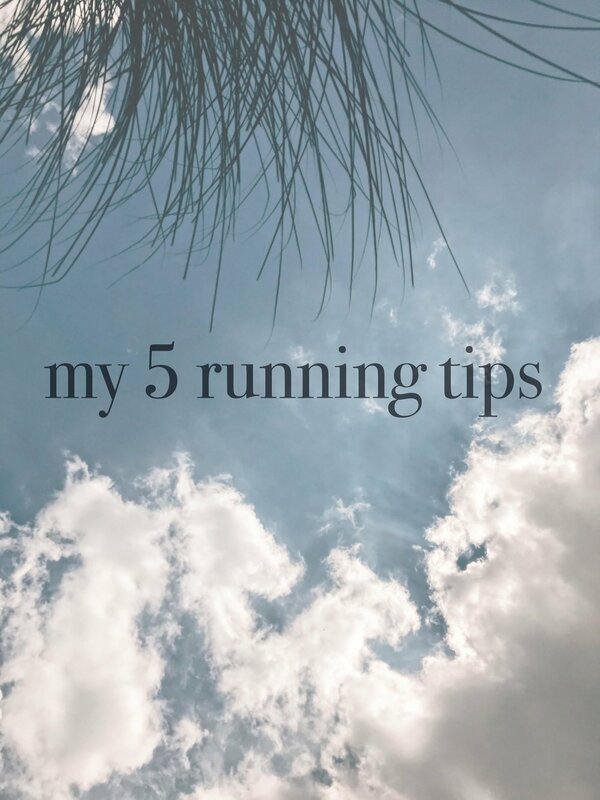 When I began running, I was leaping, bouncing, exerting so much effort with every step. My knees hurt on every run. I was, in fact, running wrong. You have to figure out a gait that works for you. In order to find mine, I looked to runners with a consistent, effortless style and mimicked them. Is this creepy? Probably. But that's how I learn. I praise swimming for giving me any breath control that I have. If you're not used to controlling your breathing, the best way to start is with music. Make sure to prepare a playlist beforehand that keeps you to a moderate tempo. Do not overextend yourself by going too fast. It is so important to ease yourself into this whole process. If you overexert too soon, you won't be able to finish your run and you won't visit the track again. I am typically barefoot or in heels, so you can see my conundrum when it comes to running. I have only found one type of shoe that works for me - the Nike Roshe Run. I have tried several other sneaker models and they have made my feet bleed (gross, I'm sorry, but it might happen). Make sure the toe box of your shoe is wide enough for your feet. You need some room to play with because your feet will swell when they're warm (which they will be). Alternating between two different pairs of running shoes has helped my feet big time. Map My Run is a free app that has been the biggest lifesaver in all of this. It lowers your music to tell you when you've hit each mile and it also gives you your time. You can save your workouts, so that you know on what date you made what time. I'll tell myself the amount of miles I want to run ('Quinn, you can make it to 7'), but sometimes I just don't have it in me to meet a goal. I'm flexible with myself and listen to my body because I am absolutely terrified of injury. If you're in major pain, stop and walk.